What Can I Expect from Clear Braces? The term can be a bit confusing since the word “braces” immediately makes patients think of brackets and wires. Fortunately, Invisalign and ClearCorrect are quite different. 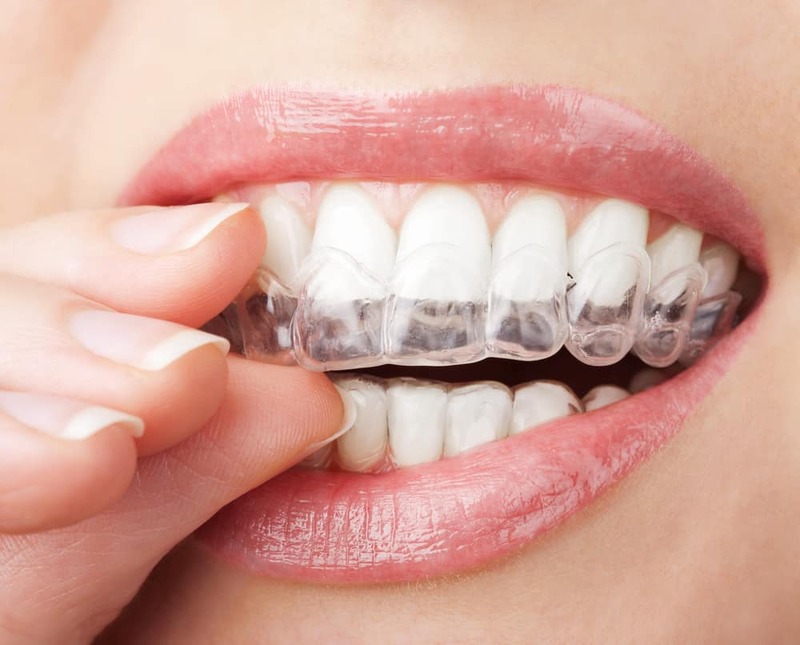 Rather than brackets and wires, you will be required to wear a series of aligner trays. You will begin with one set and graduate throughout the series as they shift your teeth into place. To provide you with trays, we will first need to take impressions on which your aligners will be designed. Michael J. Young, DDS, and his skilled team of dental care professionals happily serve patients and their families, living in Breaux Bridge, Broussard, Scott, Youngsville, and surrounding communities. To learn more, contact us today at our Lafayette dentist’s office at 337-237-6453.